Businesses have found that partnering with the Flagstaff Symphony Orchestra to sponsor a concert or a program demonstrates their commitment to the arts and supports a local cultural institution. We offer seven masterworks concerts during our annual September–April season. Concert underwriting includes benefits and opportunities for announcing and reinforcing our partnership. 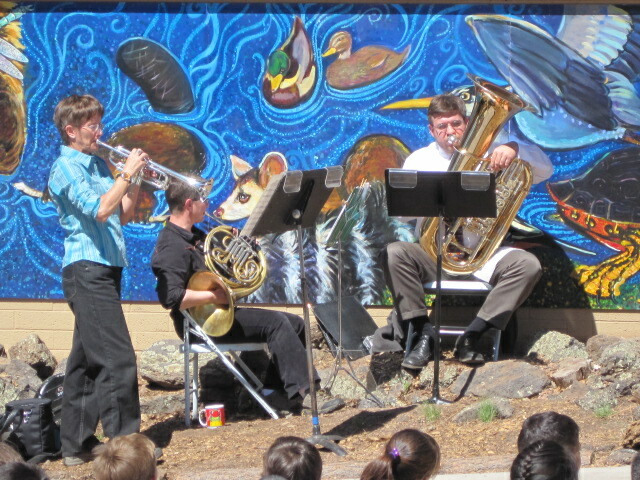 We also offer an outdoor summer chamber music series, invitation-only post-concert receptions in some of the city’s finer restaurants and art galleries, intimate house concerts featuring soloists or chamber quartets and music education and community outreach programs.